Bipolar disorder is marked by frequent recurrences, a course from childhood or early adulthood until death, marked increased rates of suicide, and substantial functional morbidity. Maintenance treatment is generally recommended to reduce the ravages of the illness. 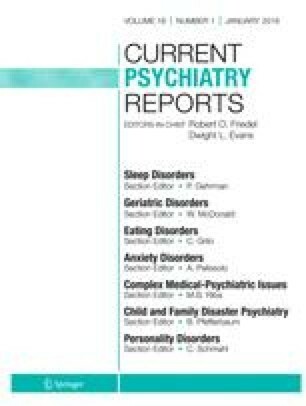 This article reviews the evidence that lithium, divalproex, and carbamazepine may reduce suicidal risk. It reviews the evidence for relapse prevention for lithium, valproate, and other drugs often employed in the maintenance phase treatment of bipolar disorder. Both lithium and divalproex appear beneficial in prevention of relapse, although recent studies indicate more modest effects for lithium than did early studies from the 1970s.